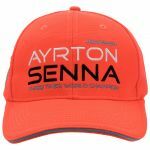 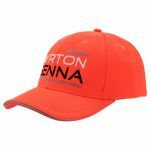 Ayrton Senna and McLaren co-branded cap for kids from our 2017 McLaren collection. 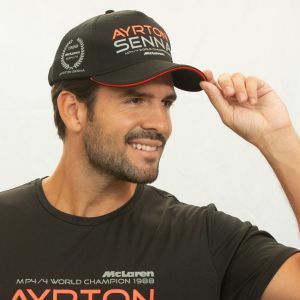 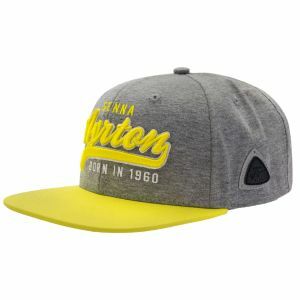 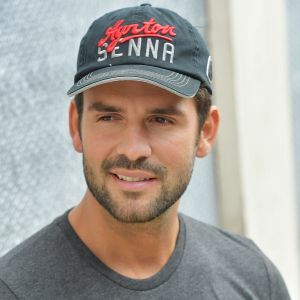 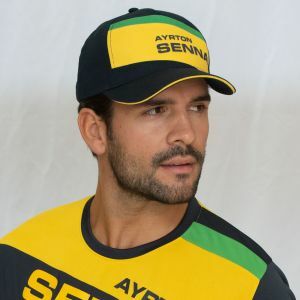 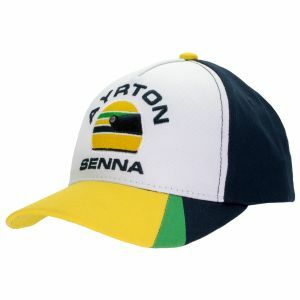 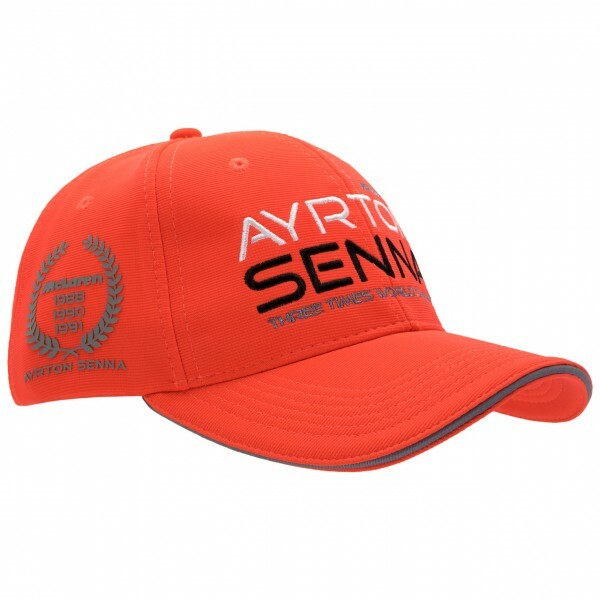 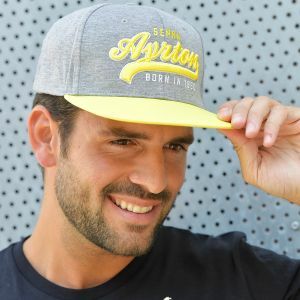 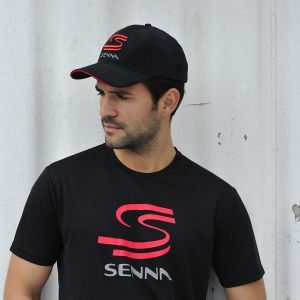 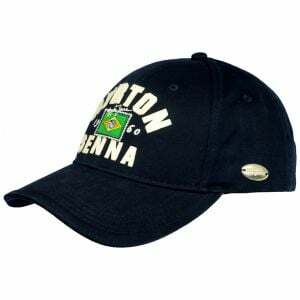 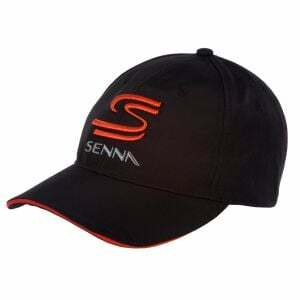 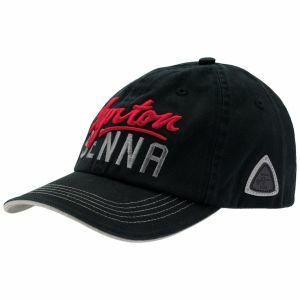 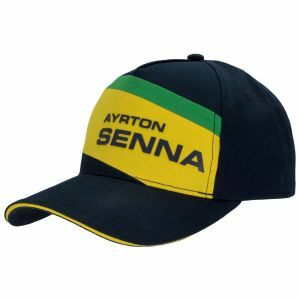 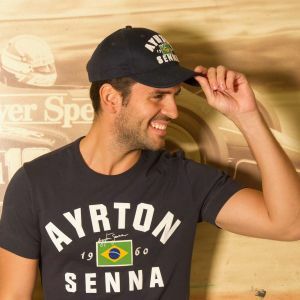 The cap is dedicated to the three World Champion titles of Ayrton Senna in the years 1988,1990 and 1991. 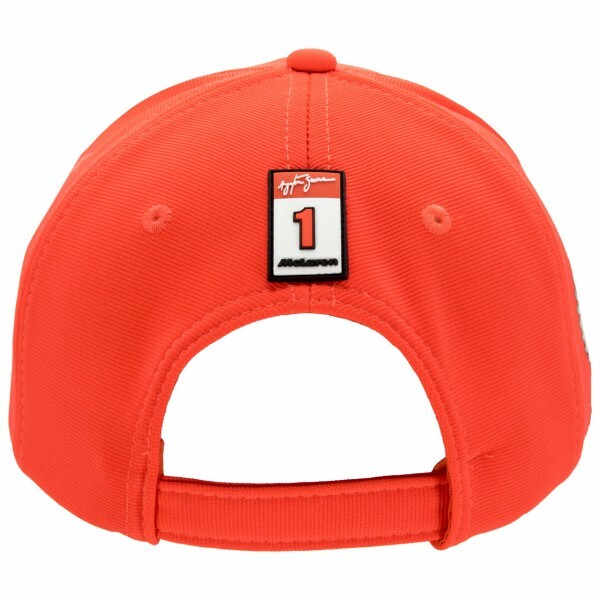 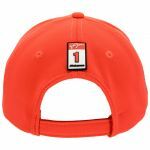 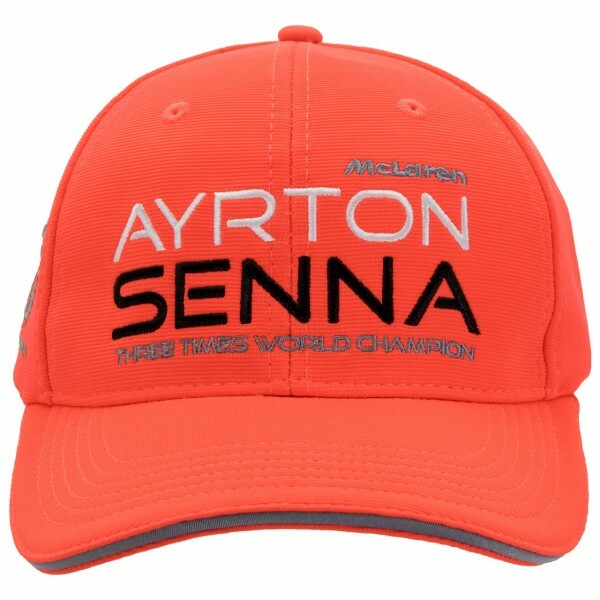 The cap is held in McLarens famous rocket red and provides a stitched lettering on the frontside. 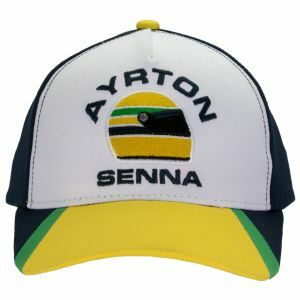 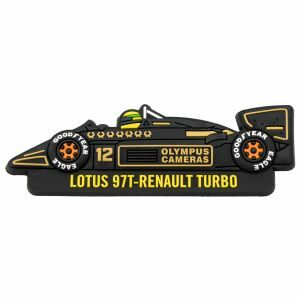 On the right side a high-density printed laurel wreath is placed with the years of Ayrton Senna's championship titles. 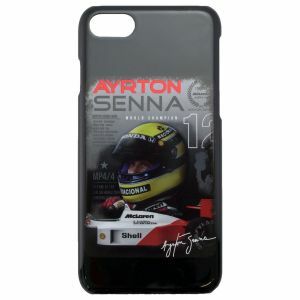 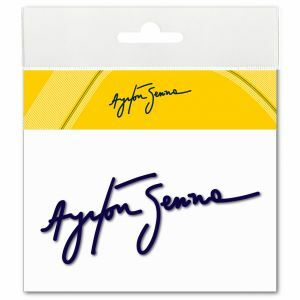 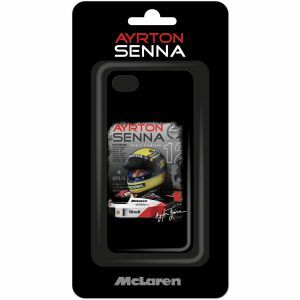 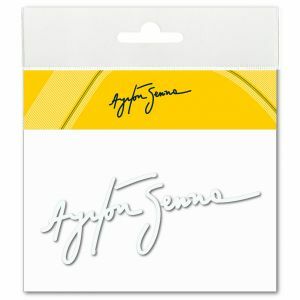 A rubber application is placed on the backside above the enclosure, which shows Senna's signature and his starting number.